This morning was a cool 56 degrees Fahrenheit with a phenomenal breeze! I met the sunshine peeking behind clouds and trees at the Jaycee Park in Cape Coral at an early 9am, ready to help a good friend learn her new photography equipment. While waiting, I started warming up - much as an athlete would before game. Not stretching, but pulling out and testing out my own equipment. After only a few steps into Jaycee Park, I found the subject that made my trigger finger twitch, and brain start formulating how to set the camera. The key parts that caught my eye... Let me first start by confessing that... I am a Whovian! Doctor Who has won my heart and imagination. 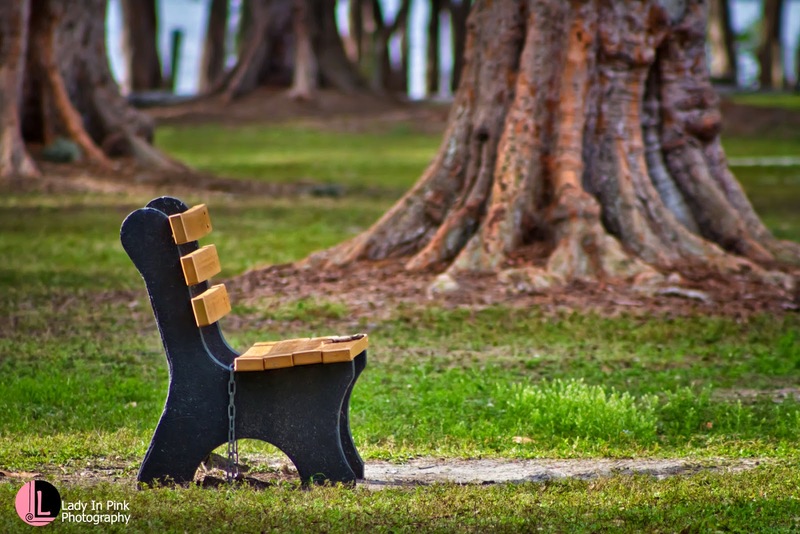 Now what in the world would that have to do with a photograph titled "Lonely Bench"? Look on the front of the bench, there is a small wooden stick shaped like a sonic screw driver. Second key part that caught my eye was the abundance of soft natural light just on the bench. The main light used is the sunrise. The sun is softened by the lightly cloudy sky. The trees around this bench also offered a form of natural spotlighting on the main subject (the bench). Without any further introduction... I give you "Lonely Bench" my tribute to a lonely doctor. "Lonely Bench" a tribute to a lonely Doctor. Post production: Crop, dodge and burning using Levels and Curves, and color balance within Photoshop. 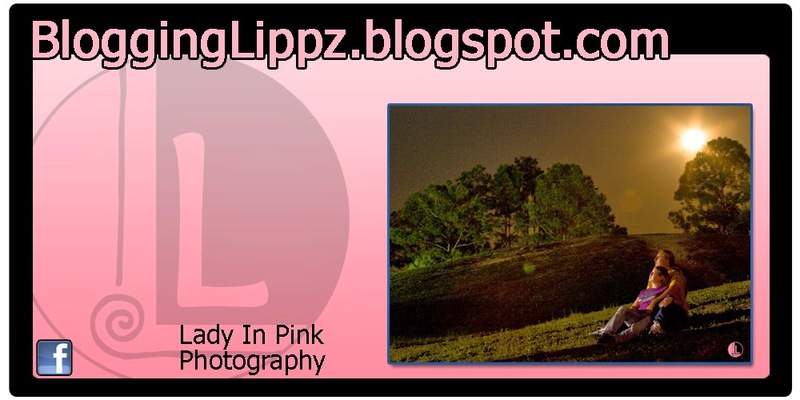 Thank you checking out the confessions of a passionate photographer loving the light and beauty of the world.